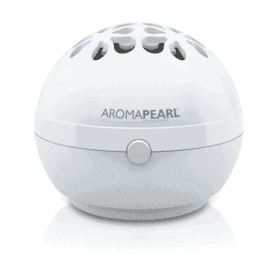 ScentBall Aromatherapy Diffuser uses gentle heat to diffuse the essential oils silently throughout a small room. 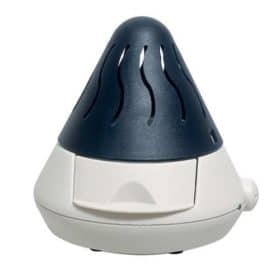 ScentBall Aromatherapy Diffuser plugs directly into electrical outlet. 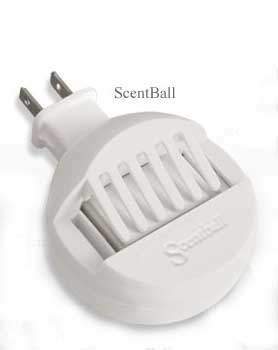 ScentBall Aromatherapy Diffuser plugs directly into electrical outlet. 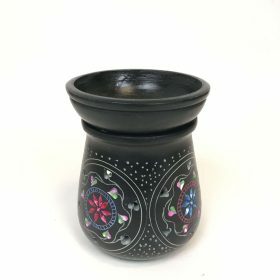 This aromatherapy diffuser uses gentle heat to diffuse the essential oils silently throughout a small room. 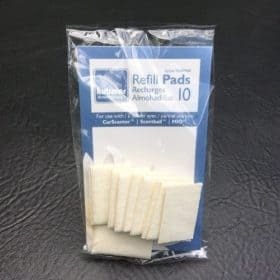 Just drop a few drops of our pure Artisan Aromatics Essential Oils onto the included absorbent pad. 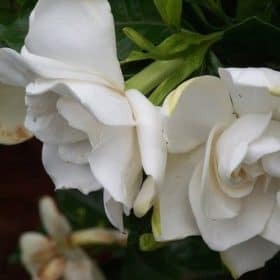 Use a few drops of Lavender to relax or Peppermint to help keep you alert or one of our fine Enfleurage florals like Gardenia, Jasmine Lily, Rose or Tuberose essential oils. Approx. 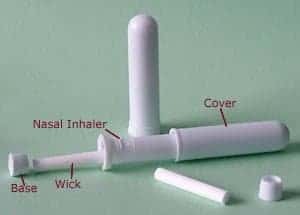 2 1/2″ diameter. 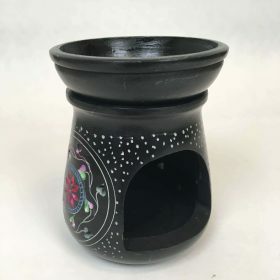 We don’t usually recommend using heat for diffusing essential oils but, this plug-in aromatherapy diffusers uses very little heat and is so simple to use so it is a great option for short-term use. 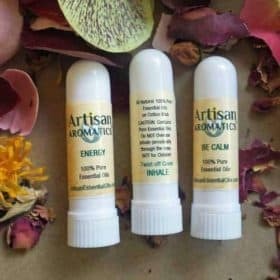 For long-term uses of an aromatherapy diffuser, choose one that uses no heat.